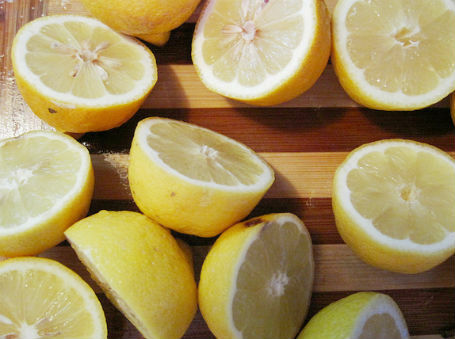 Cut a lemon in half and rub it under your arms for about 5 minutes. The citric acid will kill odor-causing bacteria. But remember please don’t apply right after you shaved your armpits. 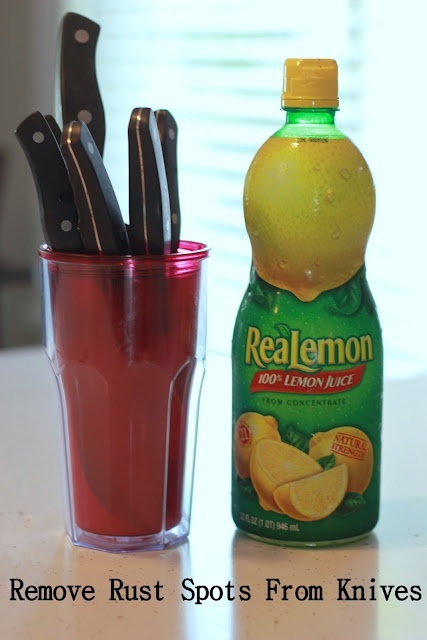 When life gives you lemons, use them to clean your home.